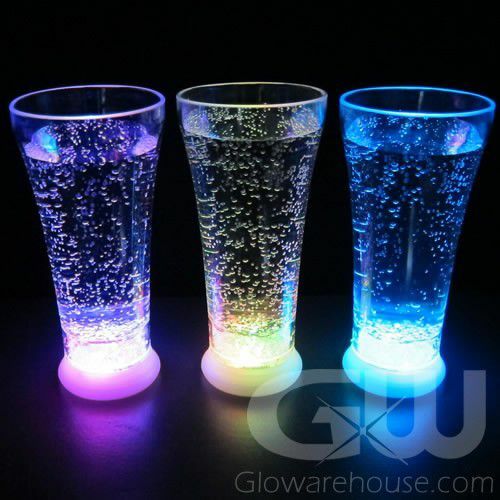 - Big Bright Light Up Fountain Glasses (LED Pilsner Glass)! 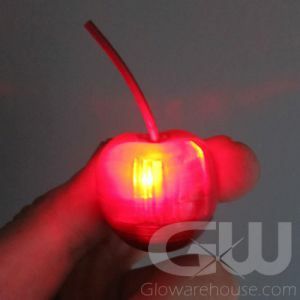 - Choose from 8 Different Color Settings! - Classic 16 oz Pilsner Style Glass! 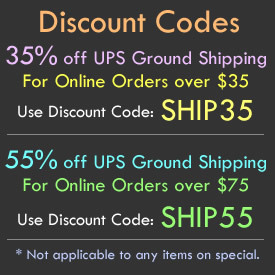 - Fundraising Events! 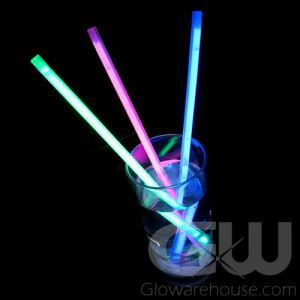 Night Clubs! Backyard Fun! 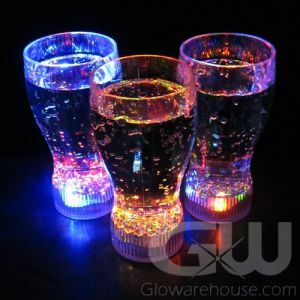 If you need to get the party going immediately, then look no further than the Light Up Flashing Fountain Glasses! 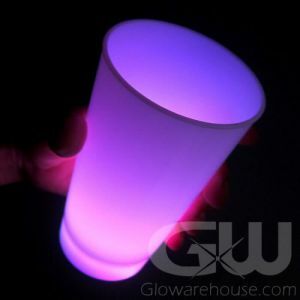 The Glow in the Dark Fountain Glasses are a versatile 16 oz Pilsner style LED glass, great for beer, soda pop, smoothies, high balls, milkshakes and floats! 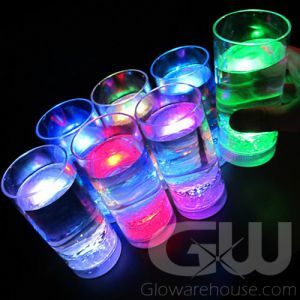 If it's liquid and you want to drink it, then it's going to look awesome in this glass. 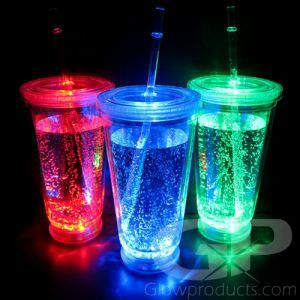 The LED Fountain Glasses are ready for any corporate event, birthday party or outdoor celebration that you have planned. 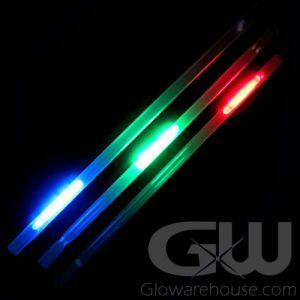 These Glowing Pilsner style glasses have 3 LED lights inside them - one red, one blue and one green. 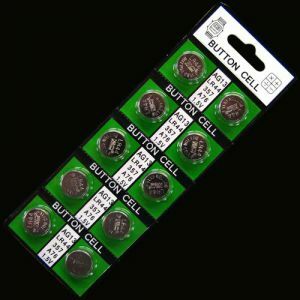 Just push the button to make 7 different color combinations and there's a color changing setting too! 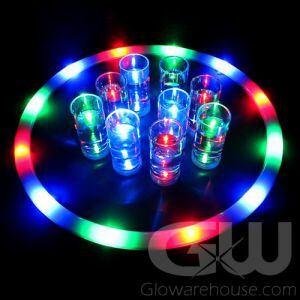 With 8 different color combinations to choose from you will be sure to hit just the right color for your party!